June 2015 - RVNG Intl. Blondes collage fifty minutes (and five seconds) of original music from a lost weekend studio binge preparing for the development and recording of Persuasion, their forthcoming EP. stream Rein in full below and grip one of the limited edition cassettes at the shop. 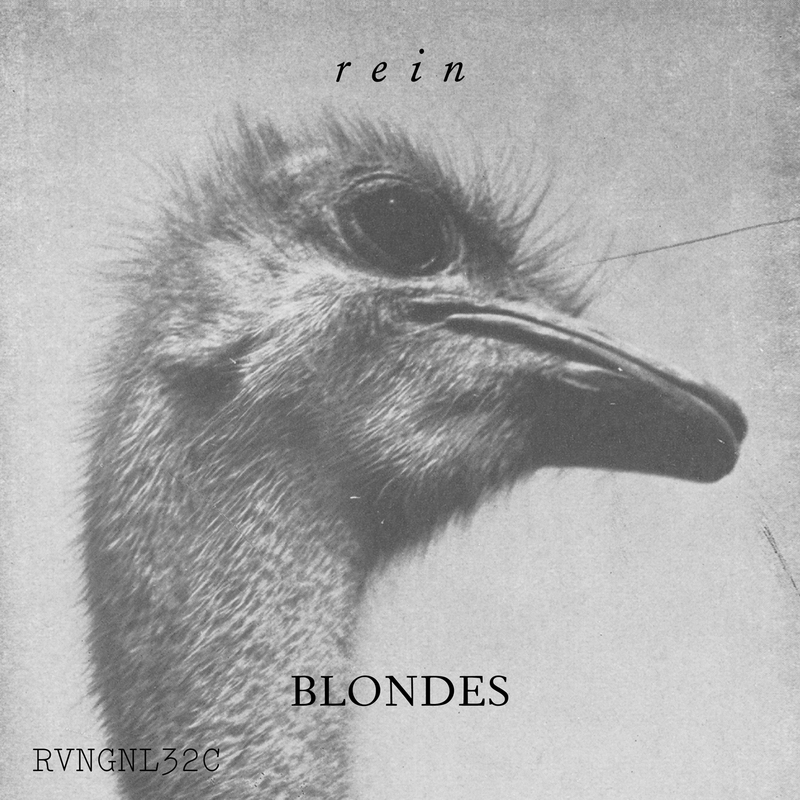 Blondes bring in the release of Rein with Teengirl Fantasy for FIXED at Good Room in Brooklyn, NY on July 18.